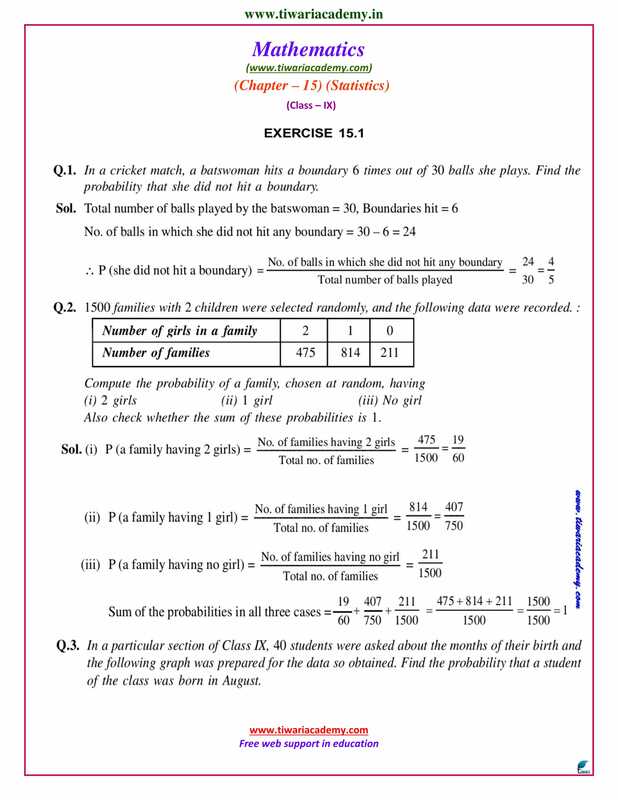 Download NCERT Solutions for Class 9 Maths Chapter 15 Exercise 15.1 probability in English Medium and Hindi Medium use online. 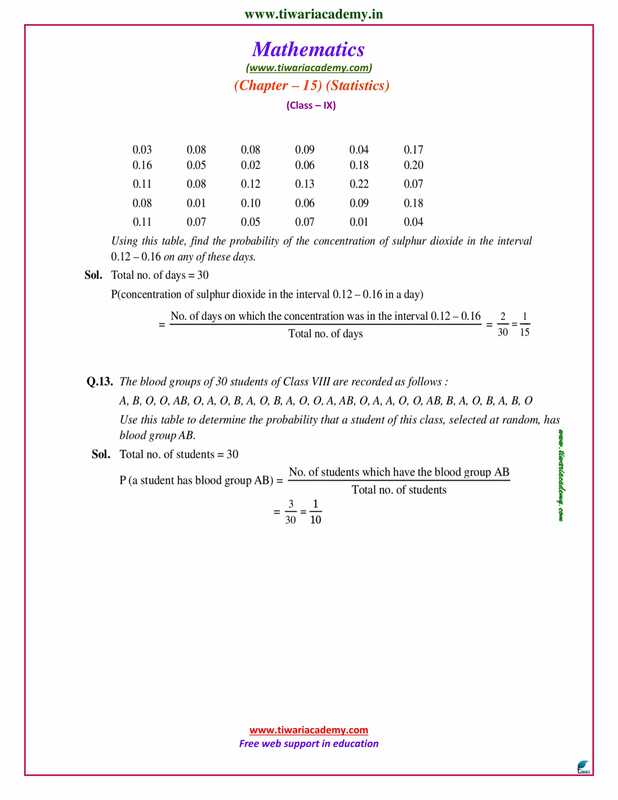 NCERT Sols for Class 9 Maths and NCERT Books for class 9 in Hindi Medium as well as English Medium are given to download in PDF format. 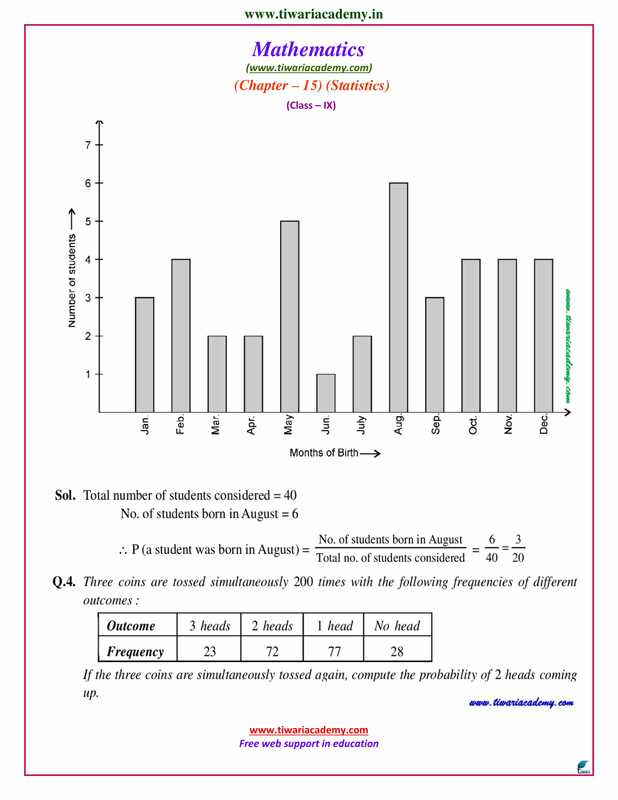 To know the opinion of 35 students about sixth subject as automobile engineering or financial management a survey was done. The data is recorded in the following table in favour of choosing automobile engineers. Horse is horse, of course, of course. That is, of course, unless the horse is the famous mister Id. Find the probability of the word ‘course’ from the above stanza.